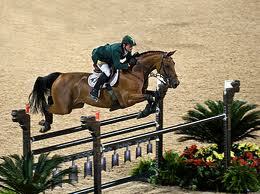 Showjumpers Billy Twomey and Denis Lynch will represent Ireland at London 2012. Twomey was selected with Edwin and Sue Davies's mare Tinka's Serenade, while Lynch will ride Thomas Straumann's gelding Abbervail van het Dingeshof. 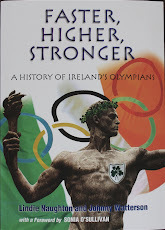 Ireland failed to qualify a show jumping team for London. Still to be announced are the names of five eventers and one dressage rider.